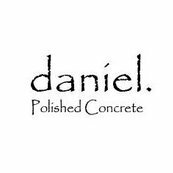 Daniel’s communication was great throughout the ordering and delivery process. Our table is completely bespoke to us and is stunning! Highly recommend Daniel and his services. We are loving our new table!